Professor of Sociology, Thompson Rivers University, Kamloops, Canada. 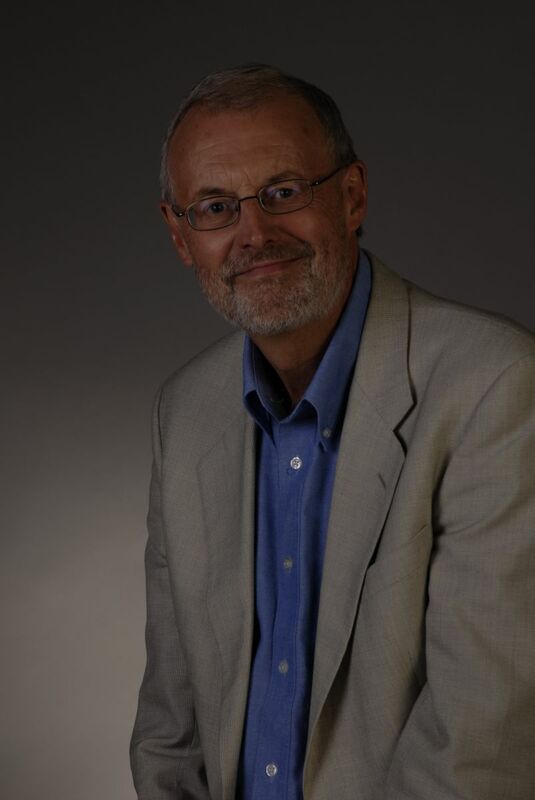 John's research interests and publications have focused on the sociology of work, leadership and workplace learning. John is a member of the editorial board of Leadership, the Journal of Workplace Learning and the Canadian Journal for the Study of Adult Education.